Are elite athletes the product of hard work and skill? Are elite athletes the product of hard work and skill, or were they born with innate talent that gave them an edge over the rest? 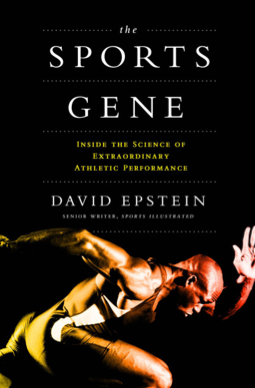 John Munson’s guest this hour has looked at the science, and he says genetics play a powerful role not just in how well an athlete performs initially, but how well they respond to training. At the same time, he says, there’s no one gene that gives the ultimate edge-and nurture still has a part to play.